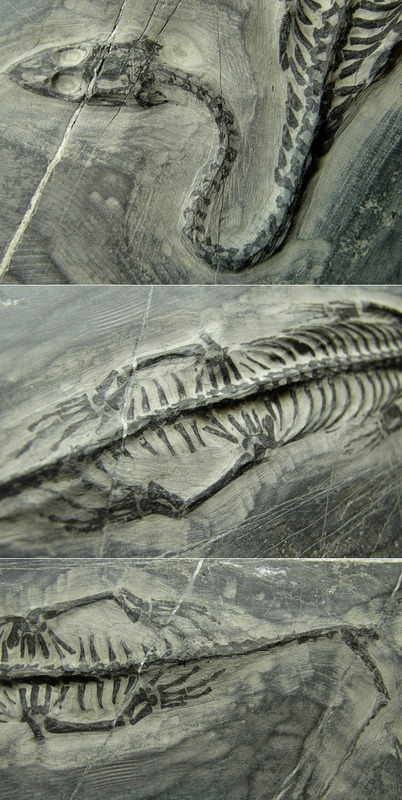 Marine reptile of the pachypleurosaur family. 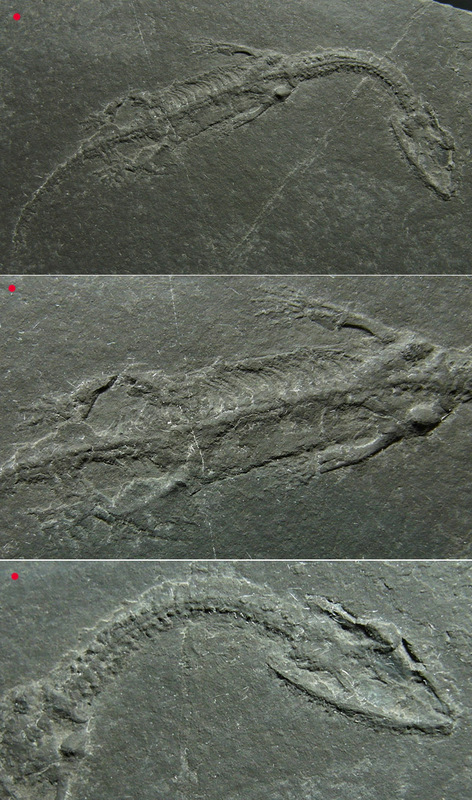 The head, long neck, body, limbs, and lengthy tail are all present. Very nice specimen with good preservation. 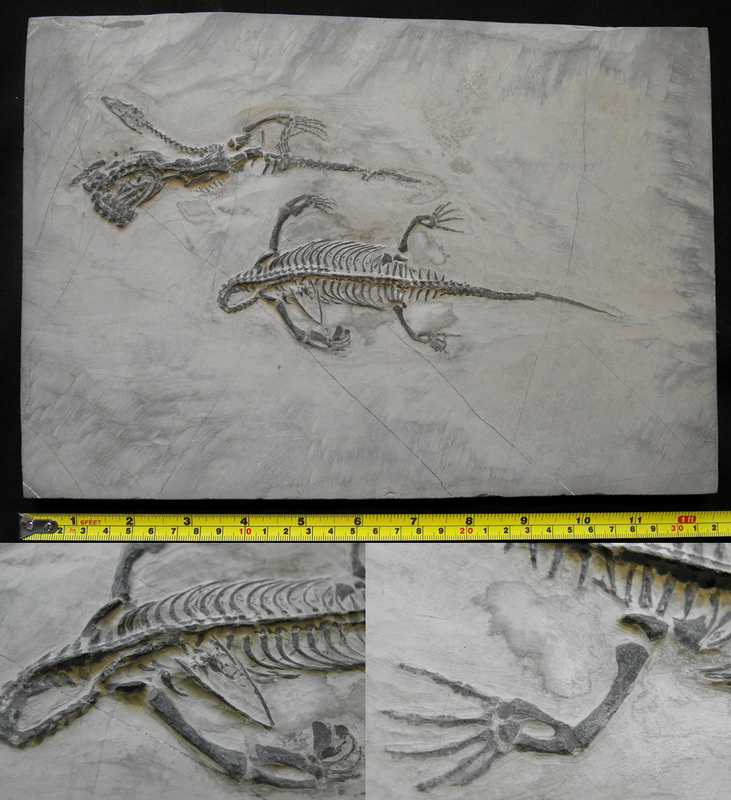 Marine reptile of the pachypleurosaur family. 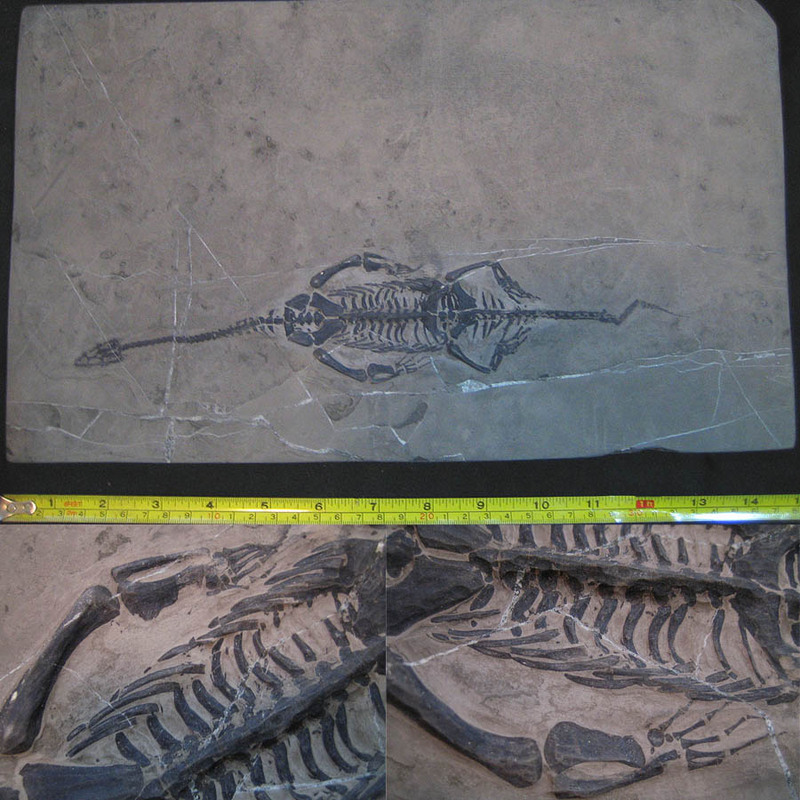 Natural pair, complete juvenile fossil specimen with origional condition. 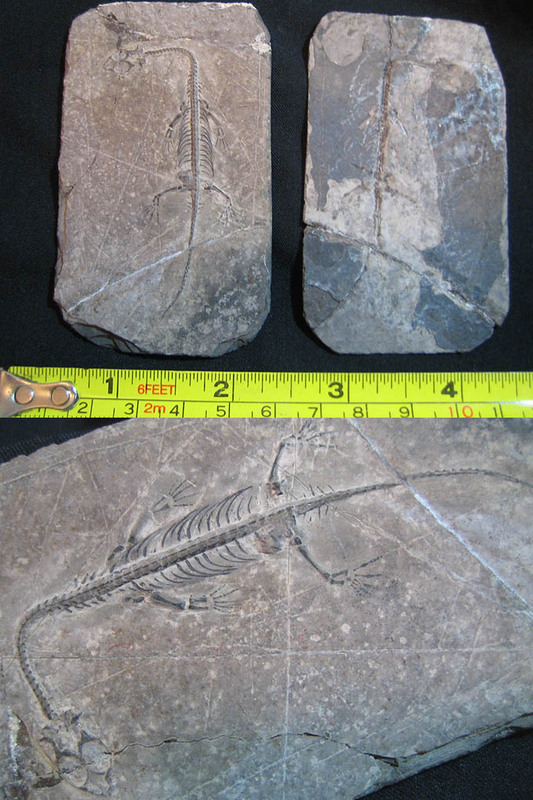 Marine reptile of the pachypleurosaur family. The head, long neck, body, limbs, and lengthy tail are all present. 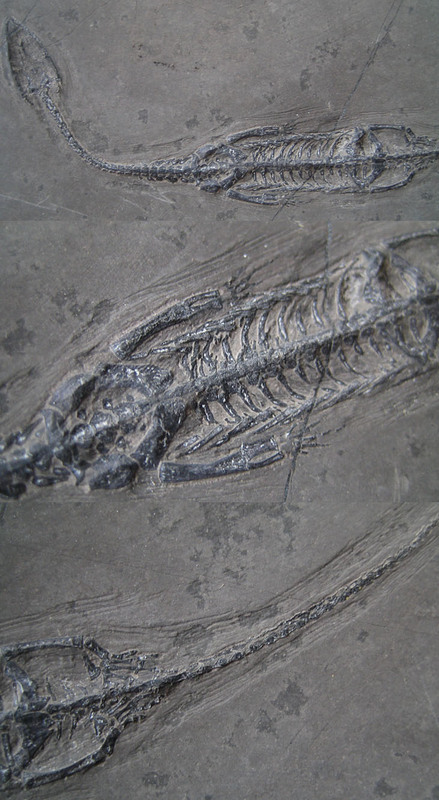 Very nice baby fossil. 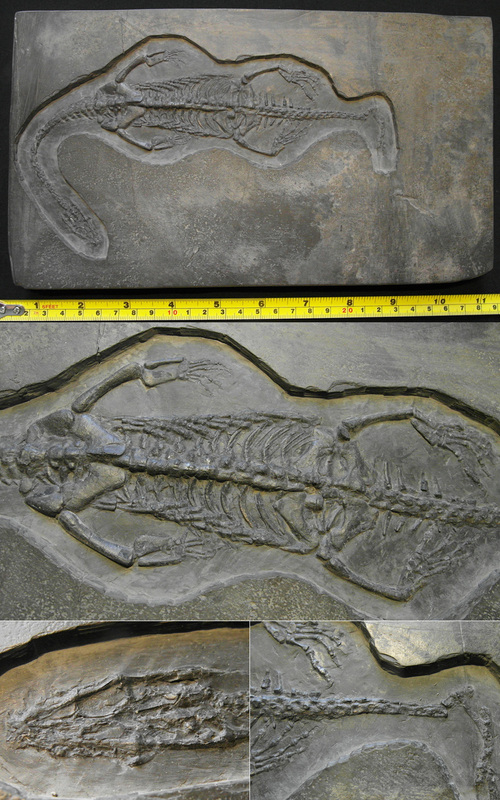 Marine reptile of the pachypleurosaur family. The head, long neck, body, limbs, and lengthy tail are all present. 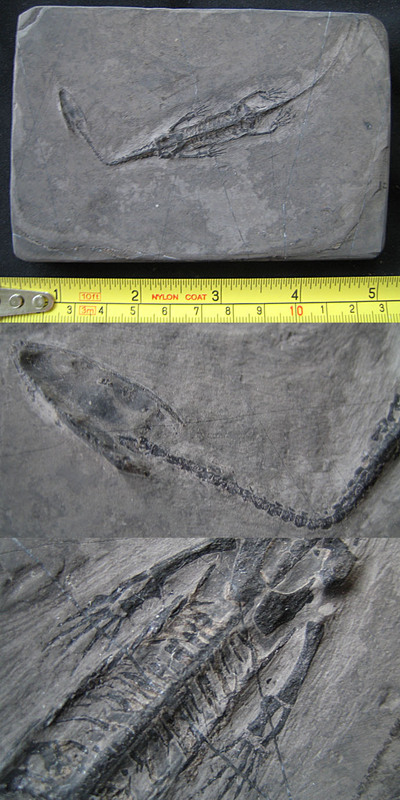 Very nice juvenile fossil specimen. 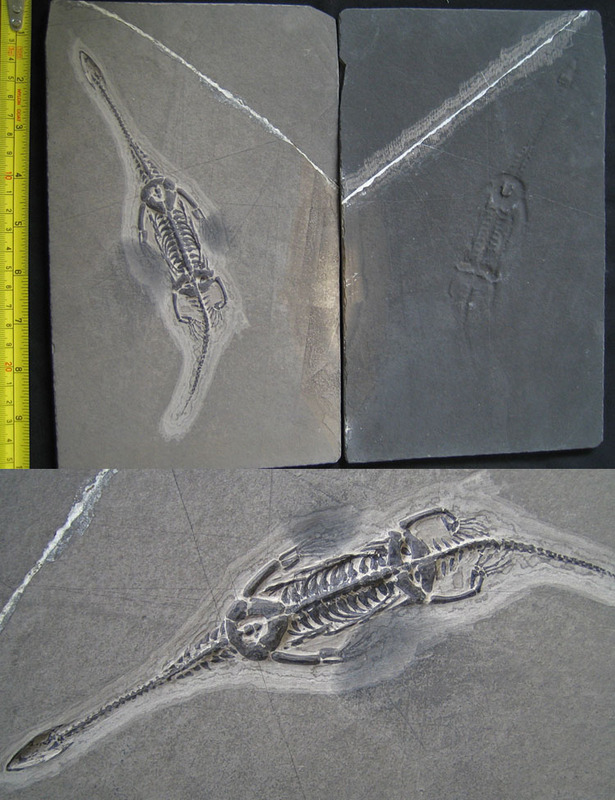 Marine reptile of the pachypleurosaur family, PAIR. The head, long neck, body, limbs, and lengthy tail are all present. 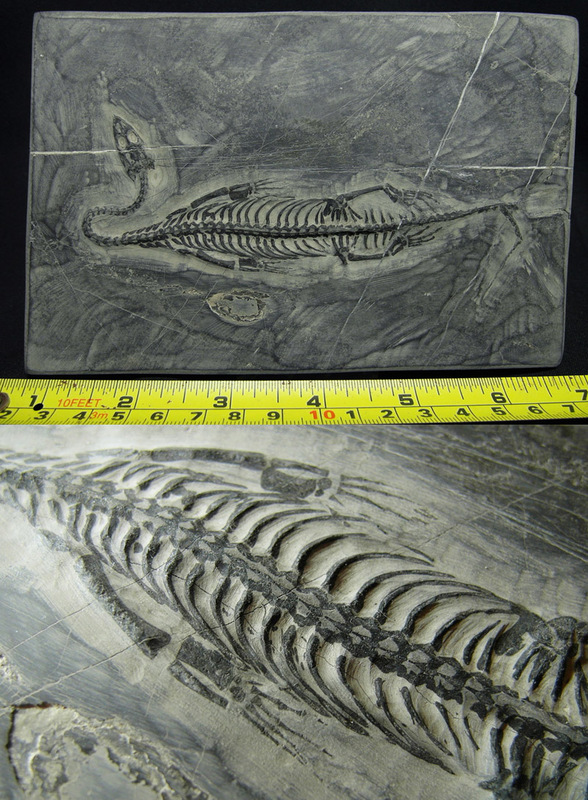 Very nice specimen with good preservation. 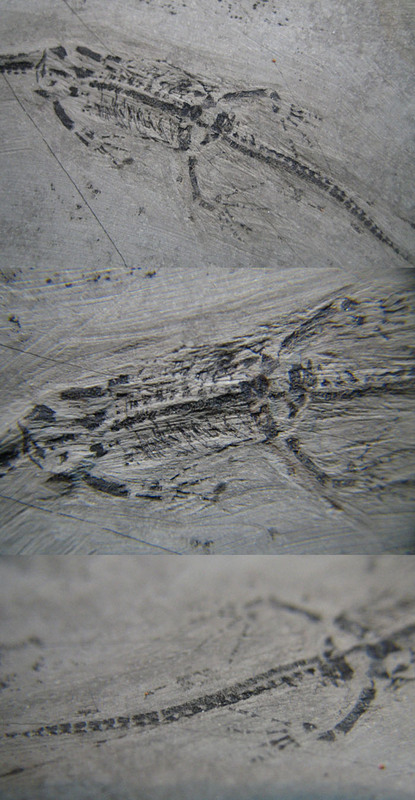 Marine reptile of the pachypleurosaur family. The head, long neck, body, limbs, and lengthy tail are all present. 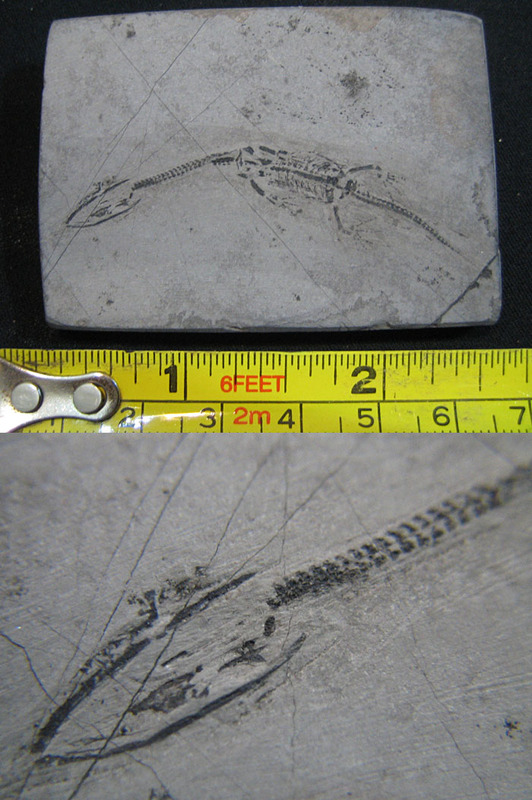 Very nice specimen with good preservation. The white lines are natural calcite mineral veining. 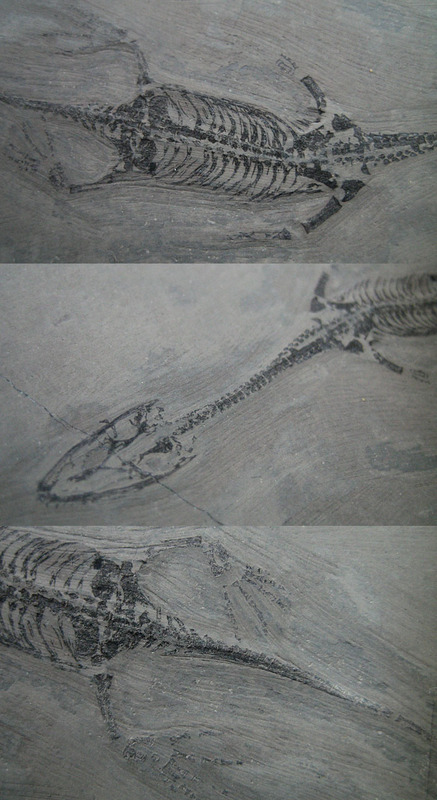 Marine reptile of the pachypleurosaur family. The head, long neck, body, limbs, and lengthy tail are all present. Very BIG specimen with good preservation. 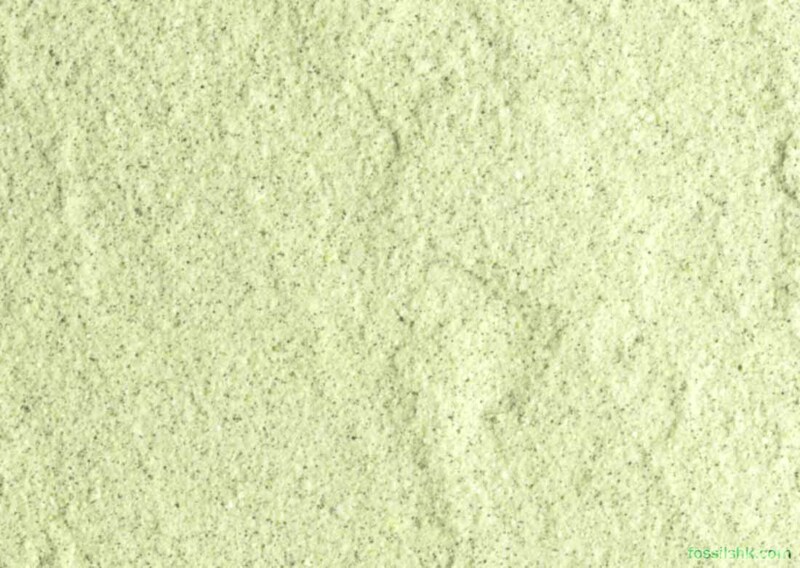 The white lines are natural calcite mineral veining. 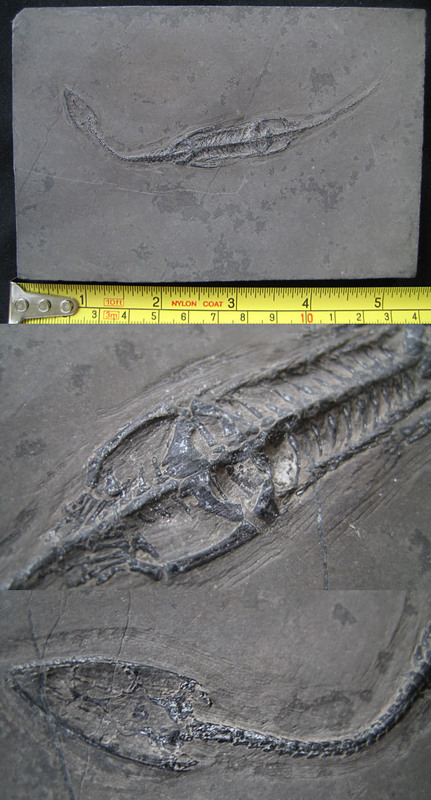 Unusual fossil. 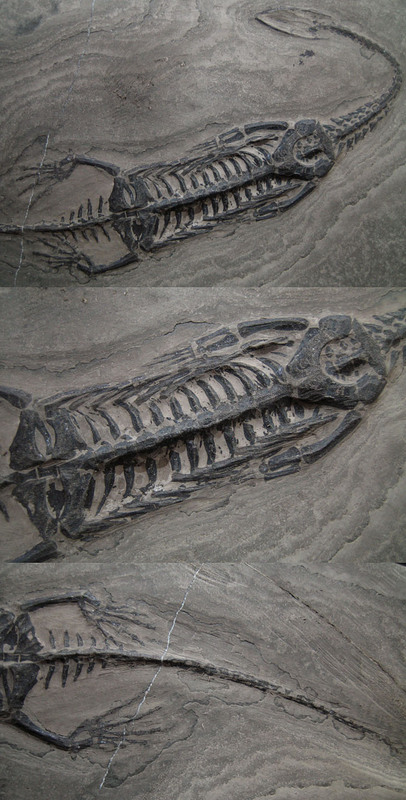 Marine reptile of the pachypleurosaur family. 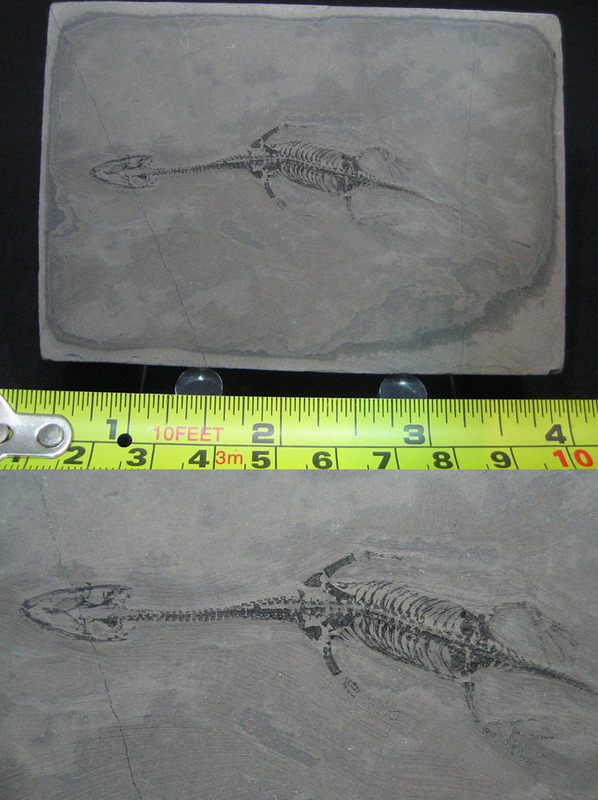 Great specimen with 3D bones! The head, long neck, body, limbs, and lengthy tail are all present. All natural has no restoration. Museum quality. 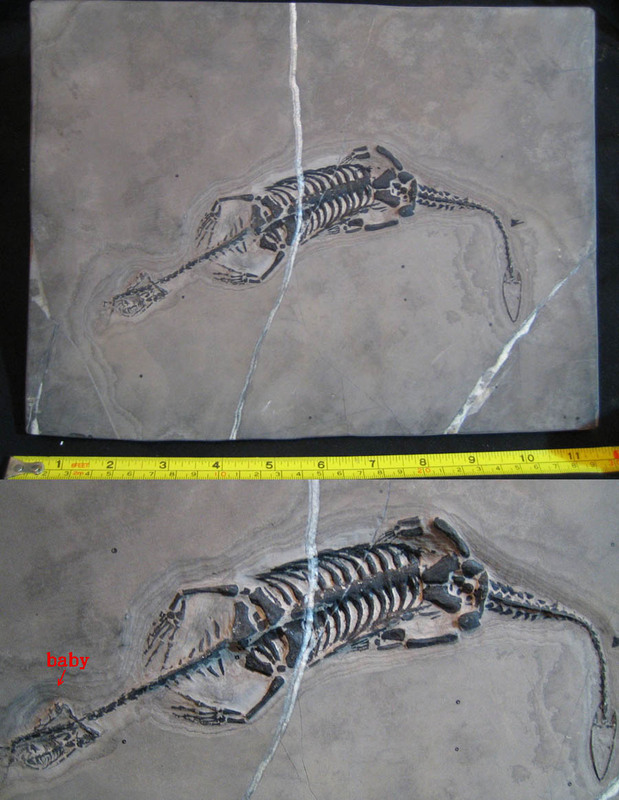 Marine reptile of the pachypleurosaur family. 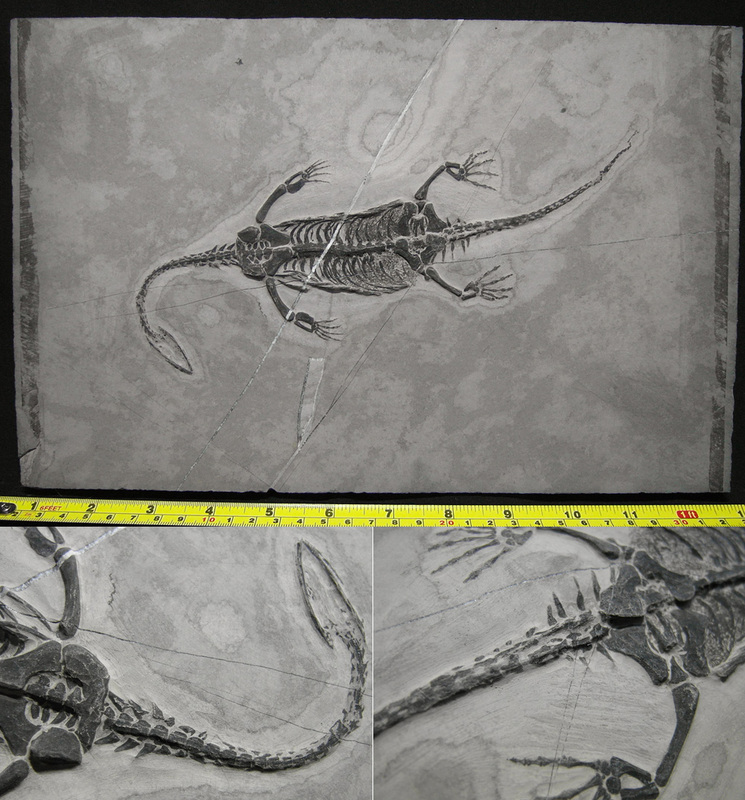 Double specimen on same plate with original position. 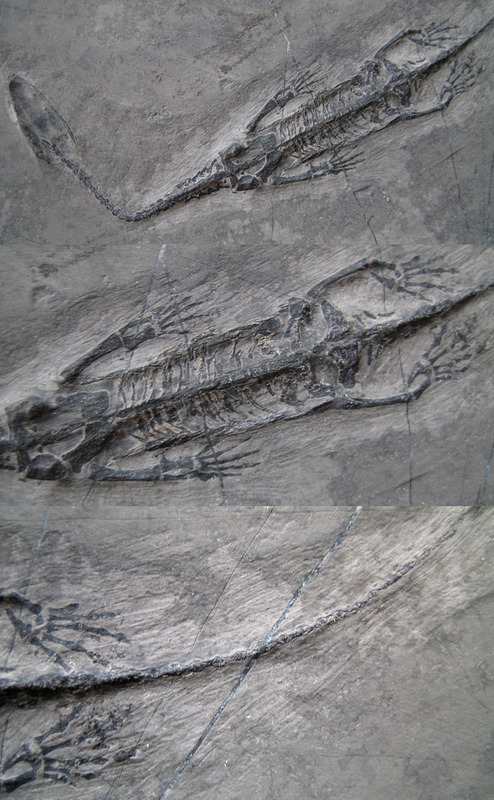 Very nice skeleton with good preservation. Unusual condition. 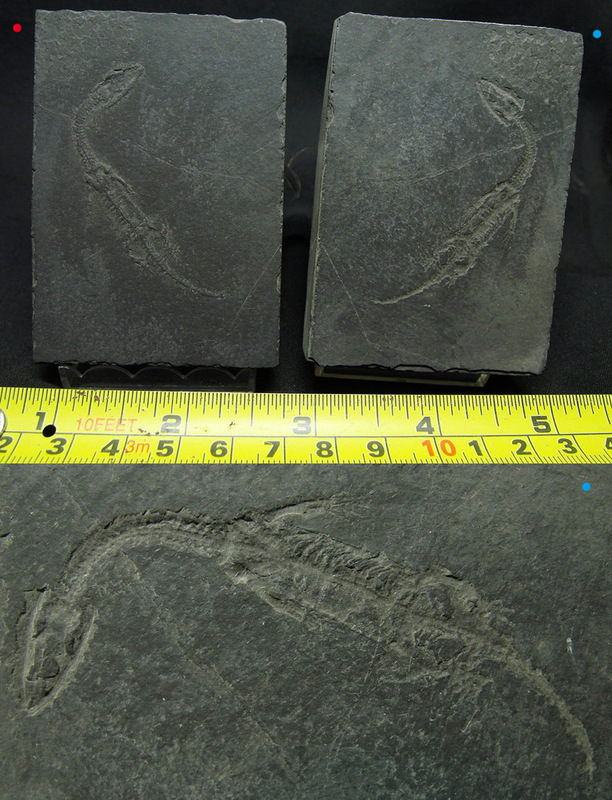 Marine reptile of the pachypleurosaur family. The head, long neck, body, limbs, and lengthy tail are all present. There are some babies around the adult. Very rare. 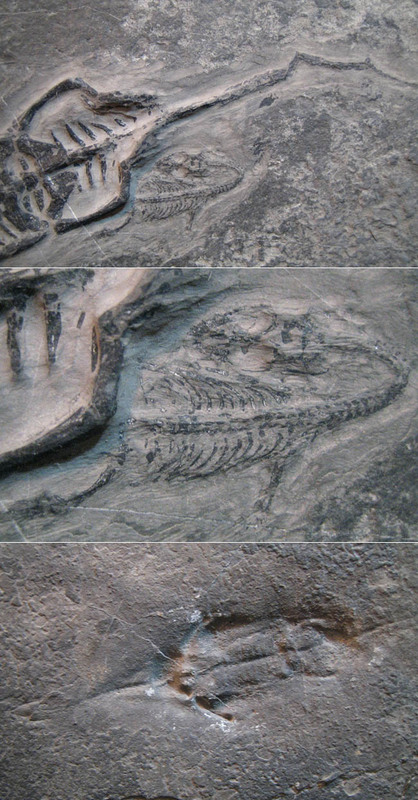 Marine reptile of the pachypleurosaur family. The head, long neck, body, limbs, and lengthy tail are all present. This specimen preserved embryos in its body. Extremely rare! Restoration to the matrix.